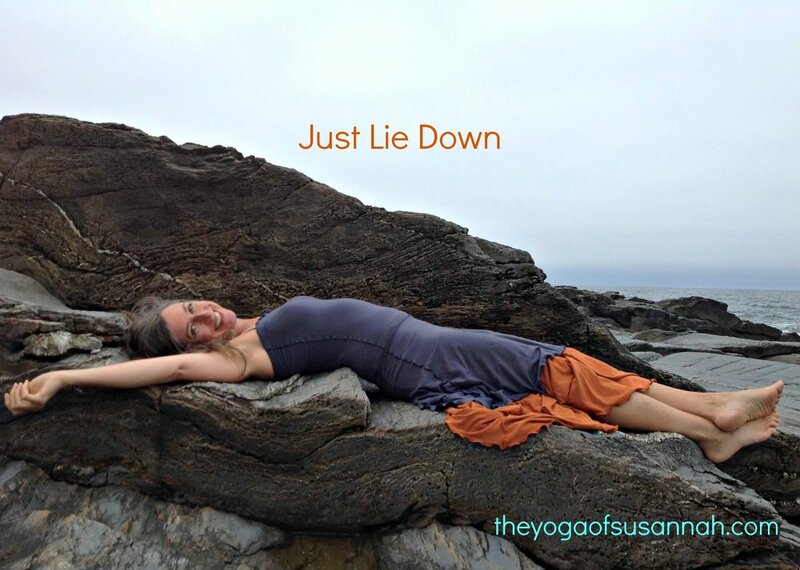 Welcome to The Yoga of Susannah Podcast, a gateway into the world of breath and sensation. Every time you return to the Present is an act of love. Did you know that the act of searching for things to be grateful for can train your mind to be on the lookout for joyful things? Just like down and lets practice gratitude! If your heart is in need of nurturance and support, you might like to lie down and practice expanding the space around your heart. In this eleven minute podcast, we’ll explore breathing into and focusing our awareness into our hearts. Just lie down and we’ll begin! Did you know you can breath through the soles of your feet? Yes, you can and it feels ever so delightful! 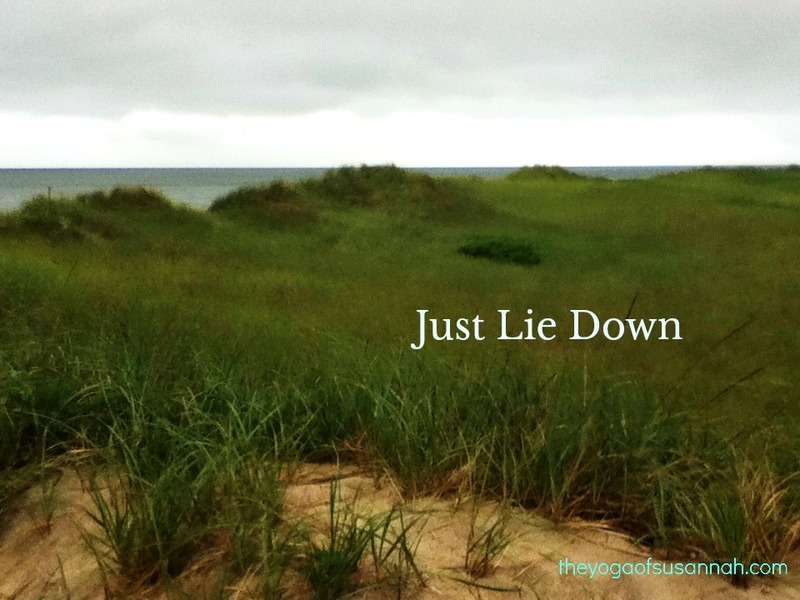 Lets try it in this 11 minute podcast - just lie down! It has been said that The Mind screams, but The Heart whispers. In this eleven minute podcast, we’ll find out what your heart whispering to you and then make ourselves a “sankalpa” - an affirmation based on your heart’s deepest longing. Just lie down and we’ll begin! In this eleven minute podcast we will let the earth hold us as we connect to prana, the life-force that is in our breath. Our breath affects our emotions and our movements and our perception of the world. Just lie down and we’ll begin! In this eleven minute podcast, we will take time to sense our Koshas. What are Koshas? The ancient yogis believed that we are made up of sheaths, or layers of experience. We are much more than our physical bodies, and more than our emotions and thoughts. You are not who you think you are! Just lie down and lets begin exploring! In this podcast, we will breathe into our heart-space in a delightfully new way. Using our awareness and the breath, when we connect with our hearts, we are more able to be warmly present with whatever is going on. Just lie down and lets begin! In this eleven minute podcast, we’ll check out and check in. Suspending judgment, we’ll notice what is going on inside. When we know where we are at, its easier to respond with an open awareness that helps us make good choices. Just lie down to begin! 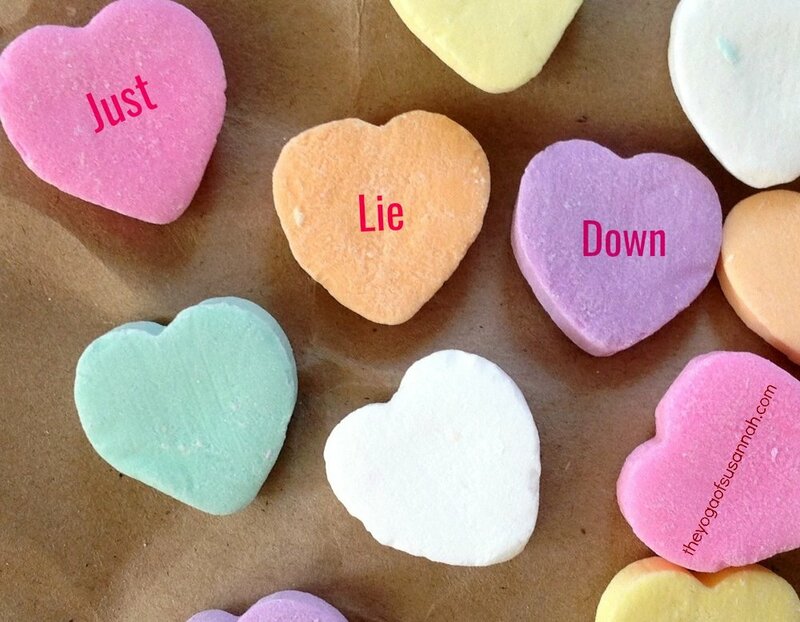 In this ten minute podcast, we’ll relax and explore the simple concept of self-compassion. How do you treat yourself when you are suffering? Most of us turn to self-criticism, but that only makes things worse. Lets explore an easy way to build self-compassion, using your breath and hands. Just like down and we’ll begin! It’s getting darker and it’s getting colder and many of us would love to hibernate for a while. Yet, we are expected to be outward and attend parties, holiday functions, holiday concerts, gift-giving, decorating and visiting family, and basically over-consuming everything - this is on top of our already crazy-busy lives. How on earth does one stay grounded this time of year? It’s a practice, for sure. You might like this 11 minute grounding practice. Just lie down and we’ll begin! Our nervous system cannot rev up and slow down at the same time. After a brief explanation In this twelve minute podcast, of how the autonomic nervous system is divided into the sympathetic system, which is often identified as the fight-or-flight response, and the parasympathetic, which is often called the relaxation response, we'll explore five very easy things that you can use to initiate the process that turns the fight-or-flight system off and the relaxation response on. Want to find out? If so, just lie down and lets begin!! Nothing is separate. You probably already know that the exhale is how we release what our body can’t use anymore. Our out-breath contains carbon dioxide, a waste product which is what plants need to survive, our exhale is literally, plant food. Similarly, the waste product of plants is oxygen, which is cell food for us. In this eleven minute podcast we will practice visualizing trees and flowers moving with our breathing. So, just lie down and we’ll begin!! If you've been stressed, it's time to rest! Try Yoga Nidra! Yoga Nidra means "sleep with awareness" - although we will not be sleeping in this practice, using our attention, our body and our breath, we will be deeeeeeeeply relaxing. It has been said that a single hour of Yoga Nidra is equivalent to many hours of quality sleep and is much more restorative and rejuvenating. This podcast was recorded live in a recent class I instructed and is a longer podcast than usual.This session was compiled from the work of Richard Miller, Kellie Dearman, Jennifer Reis, Dr. Rita Khanna. Interested? Just lie down and we'll begin! In this eleven minute podcast, we’ll directly sense the breath and concentrate our attention on this simple breath pattern can relax the body mind. This is a good one to practice if you are suffering with insomnia, too. Lets begin!